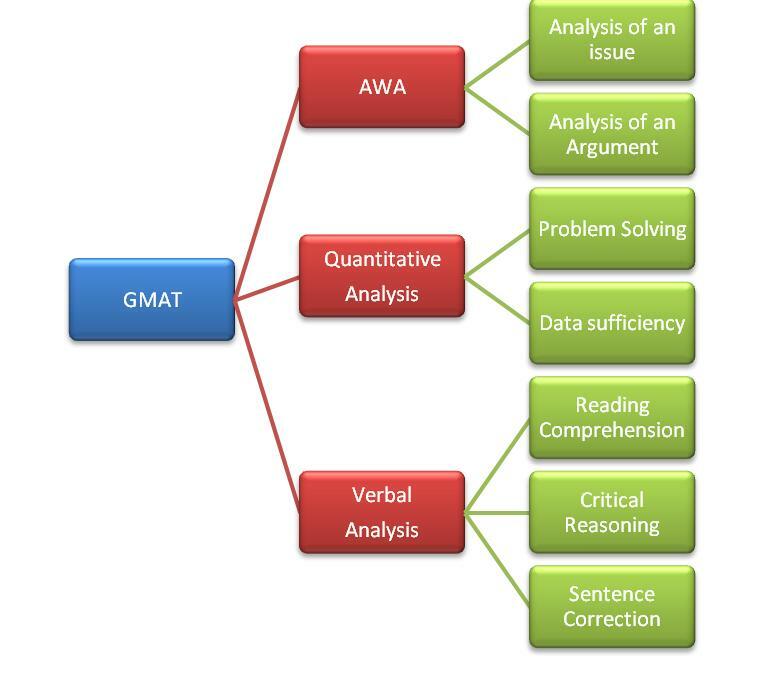 The Analytical Writing Assessment (AWA) measures our ability to analyze and present our opinions on a specific topic given. Analytical Writing Assessment (AWAs) is a section wherein you need to type 2 short essays each in 30 minutes. First is known as “Analysis of Issue”. Other is known as “Analysis of an Argument”. For both the essays, the emphasis is on the “Analytical” part, and not on the “Writing” part. In Analysis of an Issue, in which you need to analyze the issue presented and explain your views on it. The second essay is Analysis of an Argument, in which a given argument has to be critically analyzed and evaluated. A brief essay written in simple language with well-reasoned points is any time more favorable than an essay which is analytically not very strong but is high on writing skills. So, to conclude, having analytical skills is more important than writing skills.